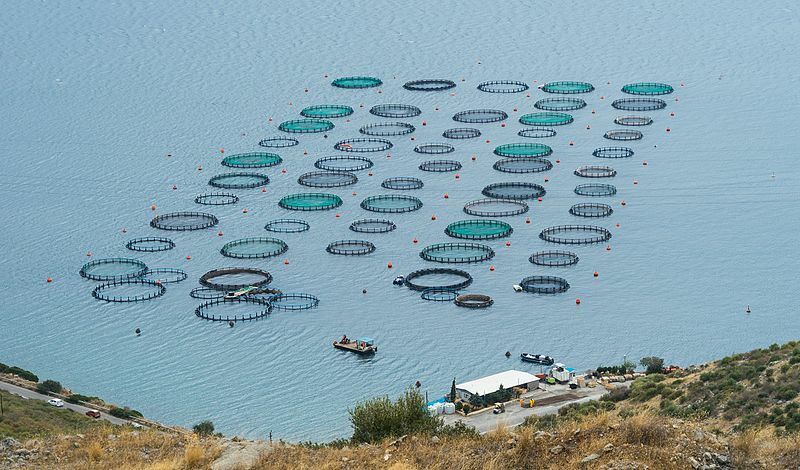 Salmon farming is facing a huge challenge in the form of a tiny pest. The parasitic sea louse is infecting salmon stocks worldwide, causing devastating losses for salmon farmers and increased prices for shoppers. But scientists are working hard to tackle this global problem, with a combination of new ways to biologically and mechanically remove the lice and to make the salmon more resilient to infection. More here.